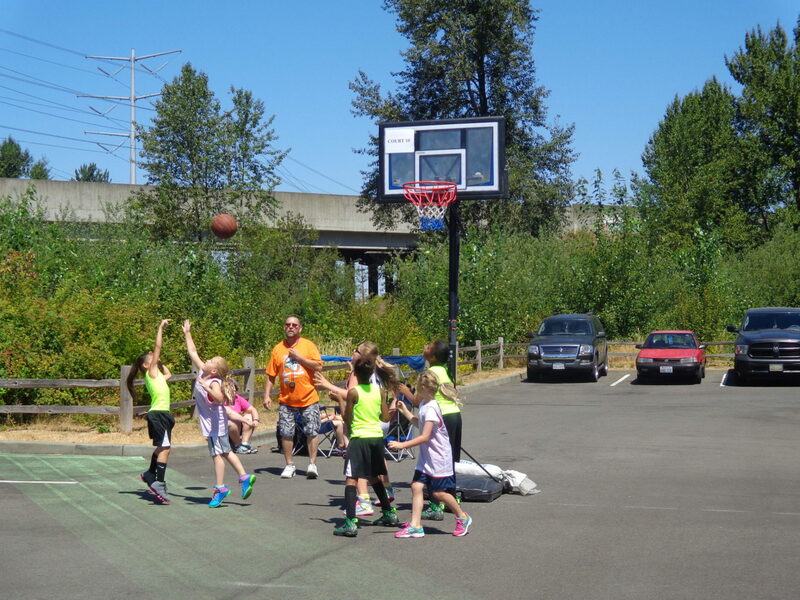 Hoops fans, registration is now open for the popular 3-on-3 ShoWare Shootout, which returns to Kent Saturday, July 16 and Sunday, July 17. Have you signed up yet? 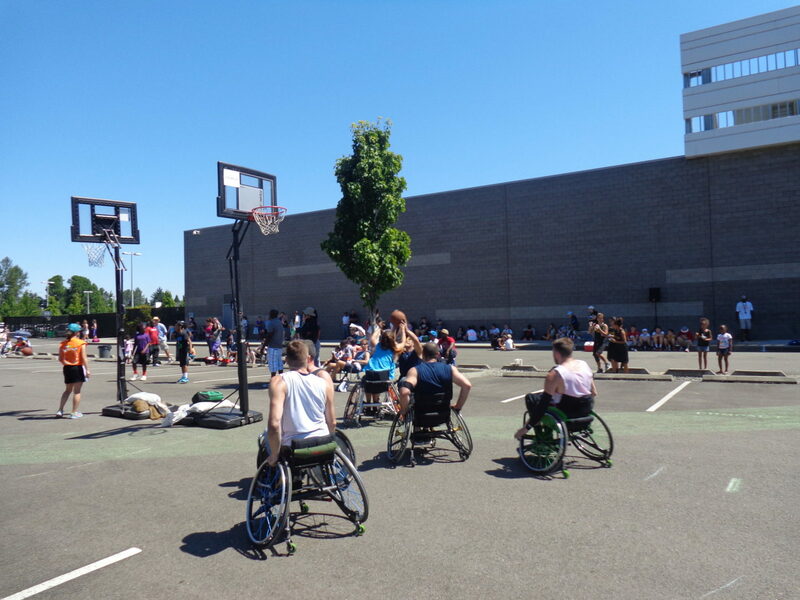 This great basketball event features age divisions for men, women, seniors, kids and those in wheelchairs. If you like playing basketball, you are invited to take part in the fourth annual ShoWare Shootout. Games will be played in the parking lot at ShoWare Center (625 W. James St., Kent). A total of 150 to 170 teams from kids through adults are expected to participate. Entry fee is $75 per team for any division. Entry fee includes a guarantee of four games, a T-shirt and an extra T-shirt if your teams wins the championship of the division. Entry deadline is July 10. Schedules will be mailed two to three days before the first round of games and tournament brackets will be available on site. Each division will play on its own court with a main court hosting the top divisions. The main court will be set up in the middle of the ShoWare parking lot. Visit ShoWareShootout.com or call 206-240-9029 for more information. A portion of the event’s proceeds will be donated to Kent Youth & Family Services.